L.A. 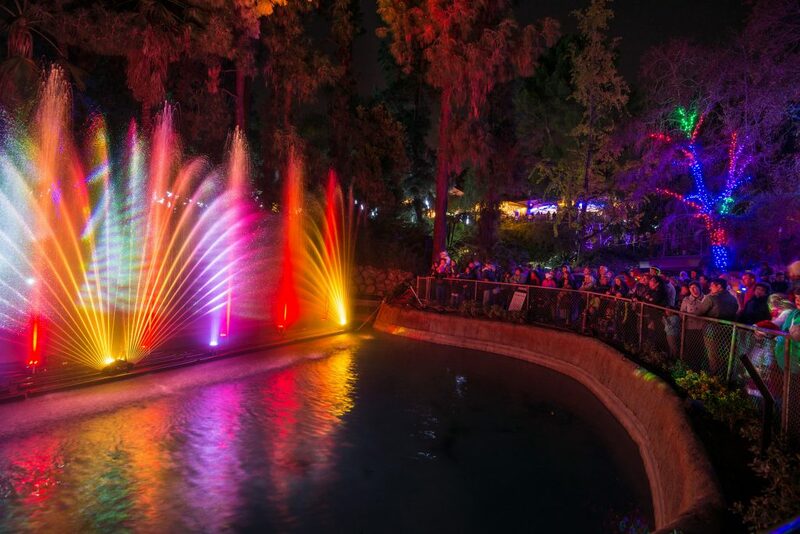 ZOO LIGHTS sets a magical nighttime wonderland aglow with thousands of festive lights to ZooLAbrate the Zoo’s 50th Anniversary; open nightly (except Thanksgiving Day, Christmas Eve and Christmas Day) from Friday, November 18, 2016, through Sunday, January 8, 2017. Photo Credit: Jamie Pham. true reflection of the taste and style of the person living there.